Ellsworth Kelly will forever be remembered as one of the most distinctive and inuential artists of our time. This book, the last created in close collaboration with the artist, maps his prolific and diverse oeuvre from the 1940s to his final projects before his death in late 2015. Featuring a newly designed cover, this hardback edition brings Tricia Paik's critically acclaimed volume to a new audience of readers. 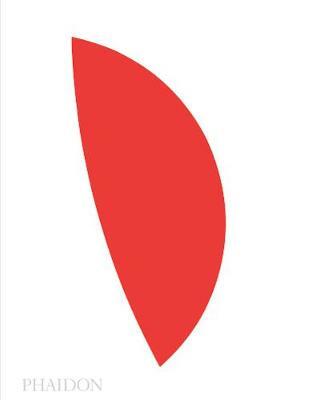 Buy Ellsworth Kelly by Tricia Y. Paik from Australia's Online Independent Bookstore, Boomerang Books. Ellsworth Kelly (1923-2015) was an American painter, sculptor, and printmaker who became known, post-WWII, as one of the country's premiere abstract artists. His work is internationally known, exhibited, awarded, auctioned, and celebrated, to this day. Tricia Y. Paik is Florence Finch Abbott Director of the Mount Holyoke College Art Museum in South Hadley, Massachusetts. She was previously curator of contemporary art at the Indianapolis Museum of Art and has held positions at the Saint Louis Art Museum, the Museum of Modern Art, and the Metropolitan Museum of Art.